Composed by Ned Rothenberg, Beyond C is a concerto for improvising woodwind soloist and an ensemble of variable instruments. Inspired by seminal minimalist composer Terry Riley’s landmark composition In C (1964) — which first introduced the musical style now known as Minimalism to a mainstream audience — Rothenberg’s Beyond C expands the harmonic, timbral, and rhythmic world of that work. It retains the modular structure of Riley’s original piece, but the progression through the work is formed by the conductor who, in partnership with the soloist, may shape each performance in a unique way. 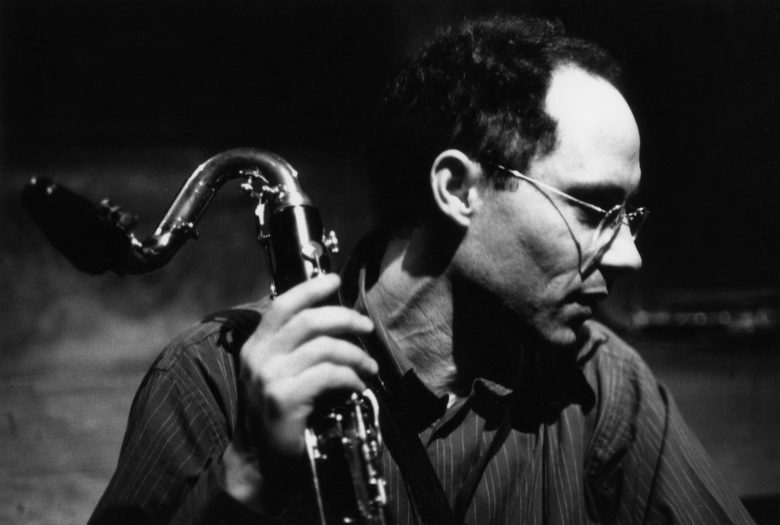 Ned Rothenberg plays saxophone as soloist in his work. Composer/performer Ned Rothenberg has been internationally acclaimed for both his solo and ensemble music, presented for the past 33 years on five continents. He performs primarily on alto saxophone, clarinet, bass clarinet, and the shakuhachi—an endblown Japanese bamboo flute. His solo work utilizes an expanded palette of sonic language, creating a kind of personal idiom all its own. In an ensemble setting, he leads the trio Sync, with Jerome Harris, guitars and Samir Chatterjee, tabla; he works with the Mivos Quartet playing his Quintet for Clarinet and Strings and collaborates around the world with fellow improvisors. Recent recordings include this Quintet, The World of Odd Harmonics, Ryu Nashi (new music for shakuhachi), and Inner Diaspora, all on John Zorn’s Tzadik label, as well as Live at Roulette with Evan Parker, and The Fell Clutch, on Rothenberg’s Animul label.